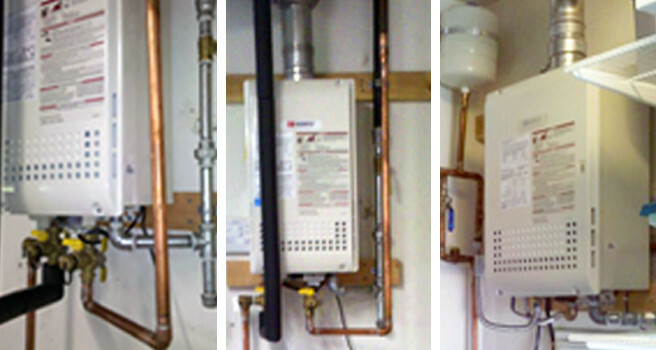 Water Heaters Only, Inc.What About Tankless? - Water Heaters Only, Inc.
Water Heaters Only, Inc has installed most brands of Tankless water heaters over the years, we offer a free consultation to help you choose if a tankless water heater is right for you. We urge our customers to do research and make an informed decision before buying a tankless water heater. Call 951-688-1175 to speak with one of our tankless specialist for additional information or set up a time for an estimate to see if a tankless water heater is the best choice for you.